Why Nastia said she has never taken a ballet class. Why were Tory Wilson and Bridgette Caquatto given mathematically impossible scores last week? 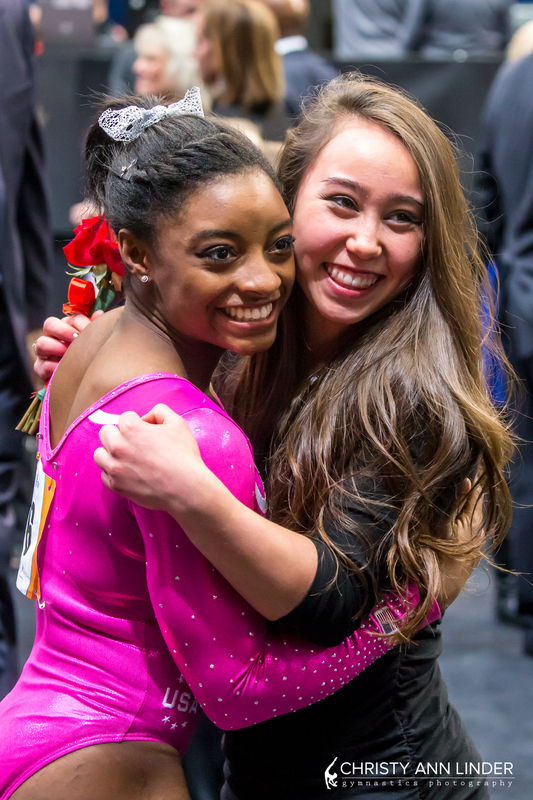 How many economically disadvantaged gymnasts have made it to the top in elite? 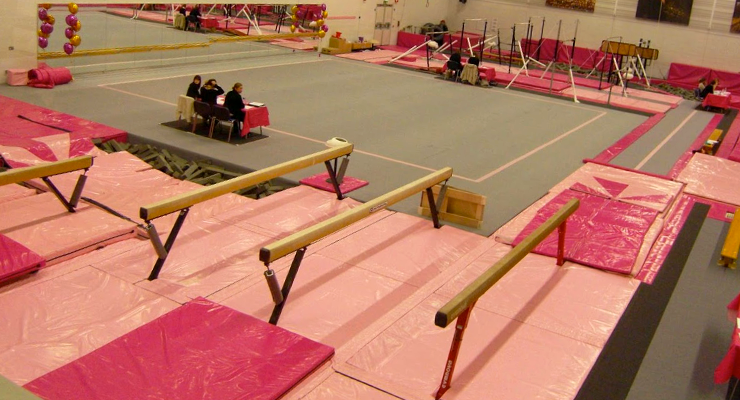 Why do we have such crazy gymnastics dreams, and we share some of our own. Rule Change! When a gymnast has more than one eponymous skill, should she be able to give her subsequent skills the name of her choice? Jingoistic music, is it only advantageous to the home competitor? E-Score home judging for all? Someone please find overdubbed or English subtitled copies of Ginnaste – Vite Parallele on MTV Italy. The FIG’s analysis of Execution score parity between men’s and women’s judges. The downfall of having too many examples of Execution scores on the FIG Helpdesk. Bruno Grandi’s statement that biomechanics will become a bigger part of the Code of Points versus the medical aspect of athlete health. Bringing back the 10.0 and making it Execution score more visible during competitions. Date for the next Code of Points newsletter with bonus content for the first time in 20-ish years. Artistry in men’s gymnastics: What President Butcher’s female friends say they want to see on men’s floor exercise. Country imposed minimum scores which prevent gymnasts from competing in major international competitions. Release from gymnastics jail for judges – how judges from non-power house countries can gain more experience. Misconceptions about the powers of his position and responsibility for the current Code of Points. 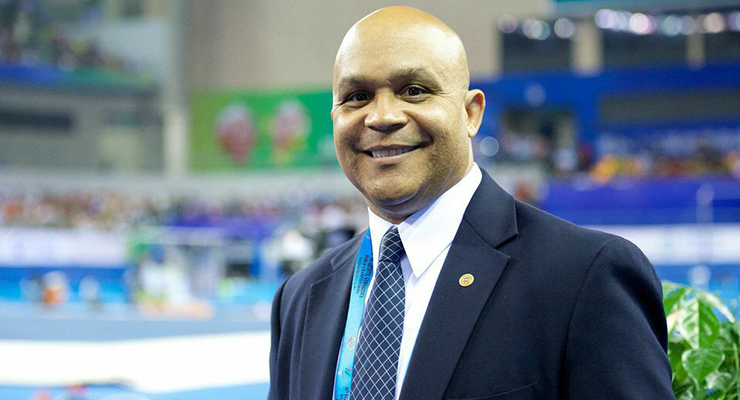 How closely he works with Nelli Kim to make sure women’s and men’s gymnastics inform each other. 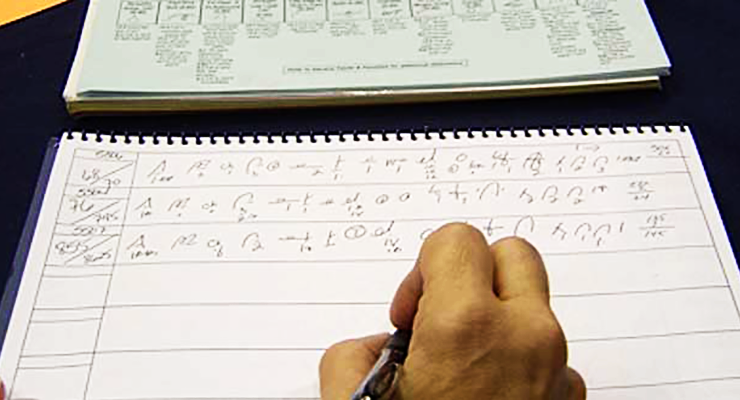 The rule making process — concnesus or majority. Fixing the Broken Grip Rule! Can the FIG regulate the manufacture of grips like they do the equipment? Getting the FIG to match the gold standard for social media and streaming video that USAG has set.